Chapter 501 activities...Updated April 20th. monthly meetings 2001 to 2019. Free flights for kids ages 8 to 17. 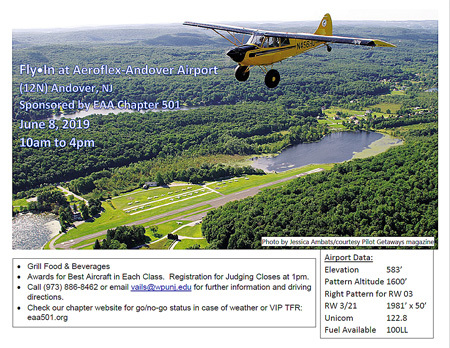 Hosted by EAA Chapter 501.
draft - 4 page .pdf. Sunday May 19th at Lincoln Park Airport. Free airplane flights for kids ages 8 to 17. Aeroflex-Andover Fly-In on June 8th! CLICK to enlarge our Fly-In flyer. April 17, 2005 - 501 wins $10,000 Make a Difference Day award! organization dedicated to promoting recreational aviation. 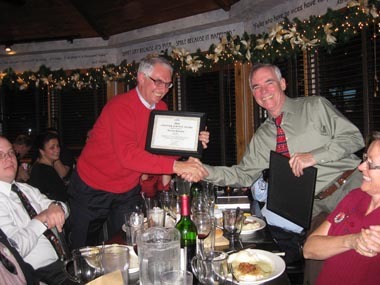 EAA Chapter 501 is an affiliated member of the national EAA. Membership is open to all who share an interest in aviation. 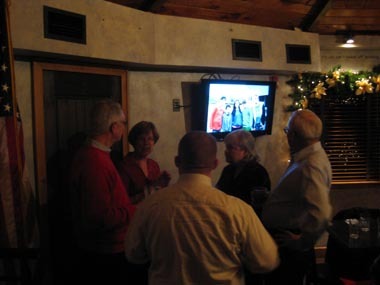 Chapter 501 meets monthly usually on the 2nd Wednesday at 6:30pm. also lets us have occasional use of their meeting room. Watch this page for changes in the meeting place/date/time. newsletter published about a week before each meeting. CLICK HERE to read last month's newsletter. CLICK to download a .doc "pencil" membership application. CLICK to download an on-line .docx membership application. Young Eagles - Free flights for kids ages 8 to 17. Eagle Flights - Free introductory flight for adults thinking of getting a pilot's licence. Members' aircraft from past years. Bill Anderes' "Green Eagles" story as printed in our June 2003 Propwash newsletter. 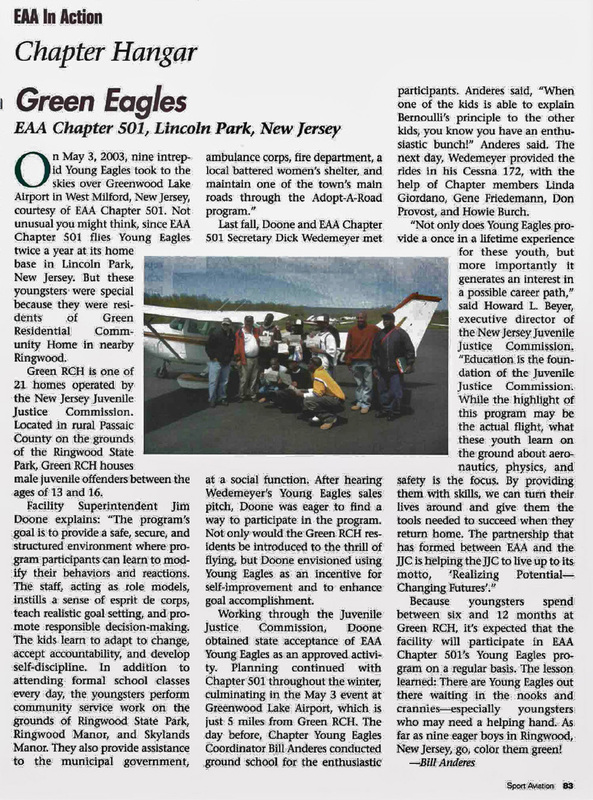 Bill Anderes' "Green Eagles" story as reprinted in the August 2003 Sport Aviation Magazine. Here is a collection of photos and videos taken by 501 members in the course of enjoying their aviating. Steve Vail flew the Hudson River in his Cessna 120 on April 25, 2013, and has a great YouTube video. Latest update is February 4, 2019. Email Don Provost for logon/password info. 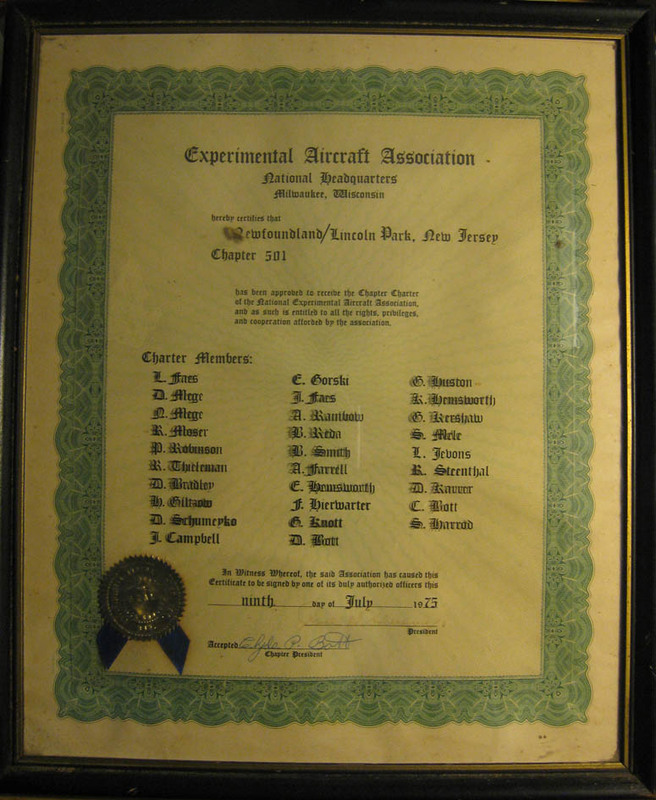 This web page of EAA Chapter 501 activities is edited/donated by 501 member Don Provost.